Well designed 1 bedroom suite at Fairview Slope, quiet but convenient location. 587 sq ft, open balcony, kitchen with pass through to dining area, 6 appliances, insuite laundry. Well maintained building pet OK, rental maxed. 1 securedparking & storage locker. 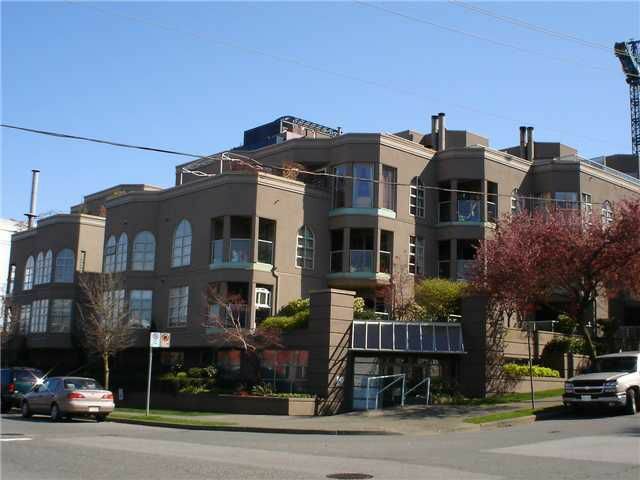 Steps to West Broadway, Granville Island, seawall and fabulous restaurants & shops South Granville has to offer. Tenanted, allow time to show. Measurements approximate.